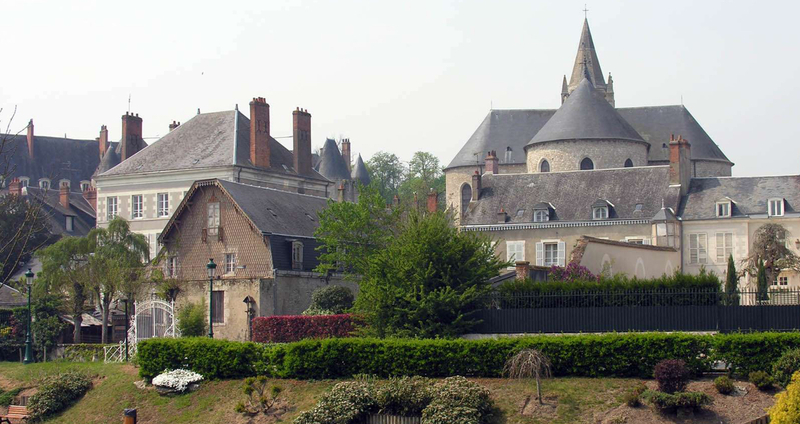 With an ideal location close to major roads, a zone of fully developing synergistic activity while playing host to major economic players and a constantly evolving local population, all contributing in making this future-focused area one of the most promising places in the Loiret region. 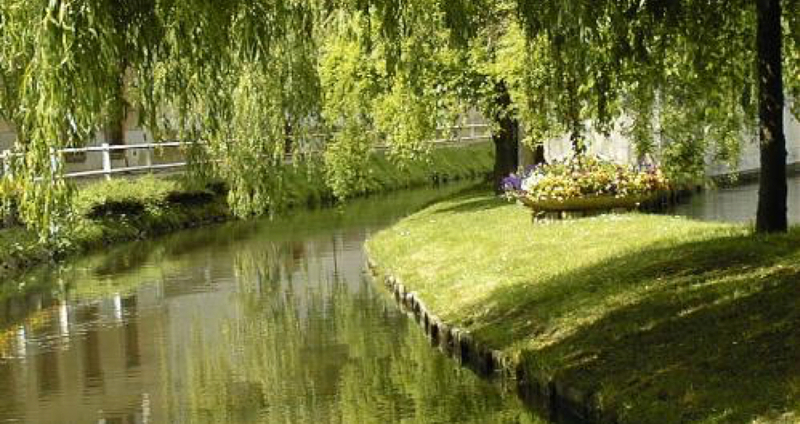 A peace heaven surrounded by nature and only 200 metres from the hotel. An unmissable monument located in the historic triangle of Meung sur Loire. 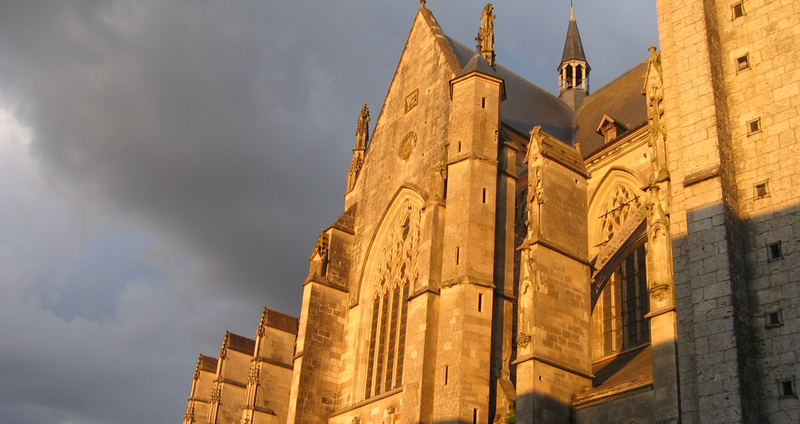 The basilica received the blessings from the kings of France and Louis XI chose to be buried there. 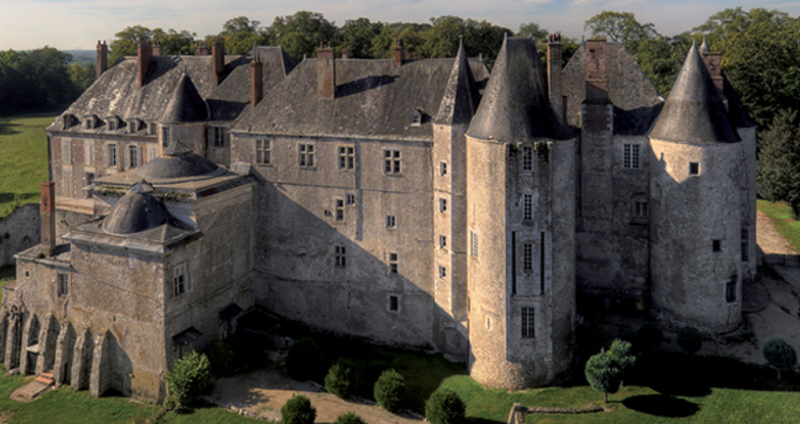 A castle with two facades impressing everyone with its originality, its beauty and the way the owner tells its story. Our hotel is a continuation of the castle since the park leads to our estate. 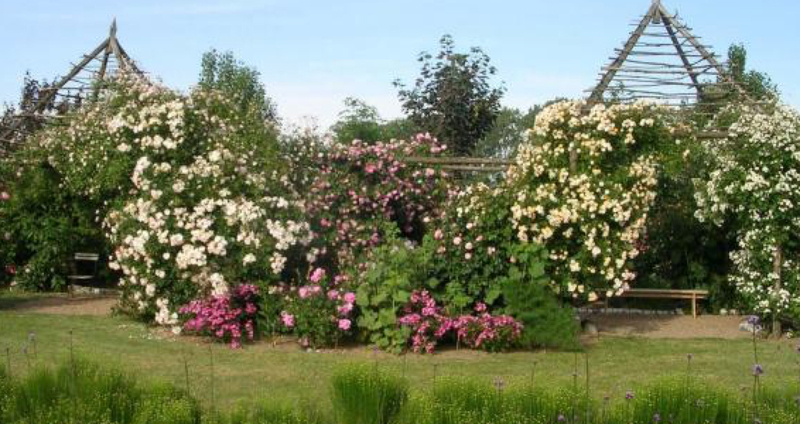 The Gardens of Roquelin have been awarded the "Remarkable Garden" label by France’s Ministry of Culture. This award demonstrates to the general public the gardens including its design, plants and maintenance, are of an exceptional level and quality. A must-see. 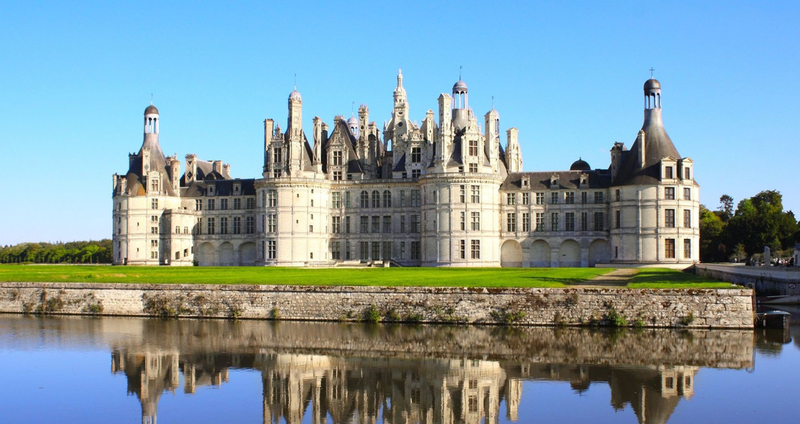 Discover the many castles of the Loire: Amboise, Chambord, Chenonceau, Villandry, Blois, ... and their gardens. Historic villages and towns around the Loire, vineyards, exceptional natural landscapes and gastronomy make the Loire Valley a remarkable site, a UNESCO World Heritage Site. A breath-taking 800 km cycle route. Known as the Valley of the Kings or Garden of France, the Loire Valley is listed as a UNESCO World Heritage Site. 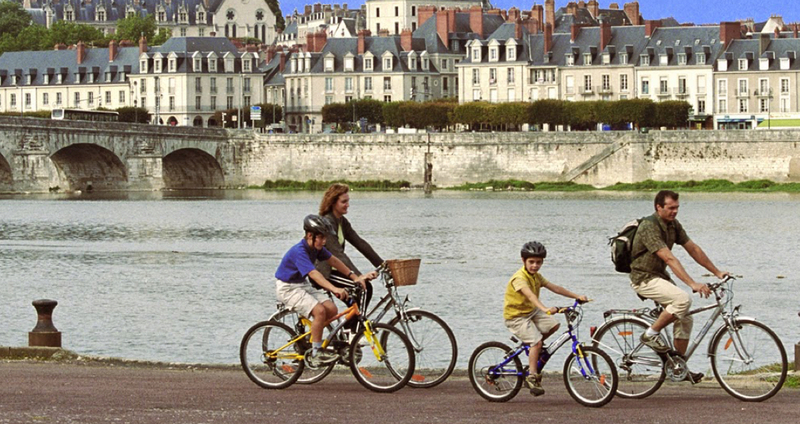 The Loire Valley by bike allows you to discover all the beauties of the river. All along the route, you will be charmed by the last wild river in Europe with its banks and islands, its hillside vineyards, towns, typical villages and castles to visit, its gastronomy and its unique atmosphere, up to the estuary and the Atlantic.